These photos were given to me by my friend, the bride. She stated that through the entire wedding, she and her husband forgot to get a photo of just them two at the altar. Photos #1-3 were given to me and then elements of each photo were taken to create the final picture. This jersey was designed for an employee at Legal Monkeys who participates in cycling races. This shirt was designed as a quarterly campaign to use the hastag #GOTMONKEY? to promote awareness in the social media community via facebook, instagram and twitter. LEGAL MONKEYS SOCCER JERSEY: This shirt was designed for our company’s recreational soccer team jerseys. Used on the field from 2014-2016. This design packet was created in my graphics design course at Texas A&M. Our goal was to either create a business or use a local/small business and redesign their logo along with creating an advertisement and brochure. For my business I decided to create my own wine bar, Vino Dolce. 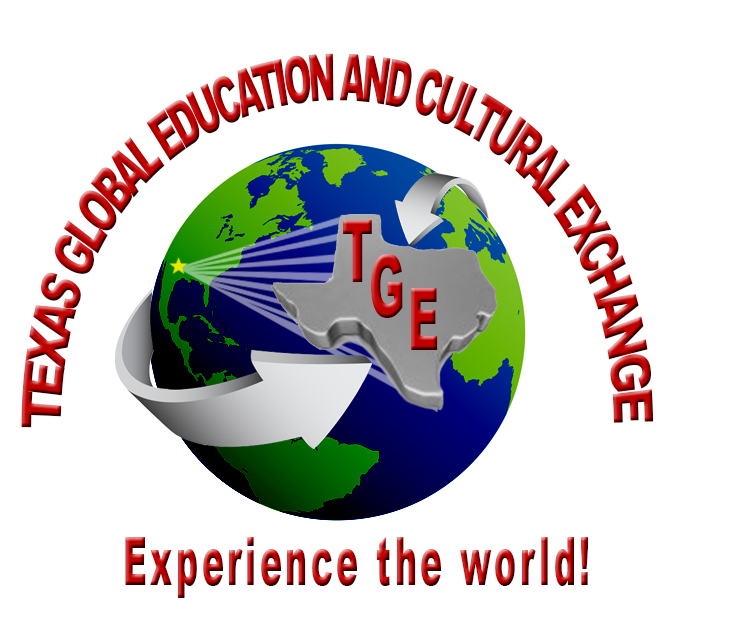 My design of a new a new logo for TGE.